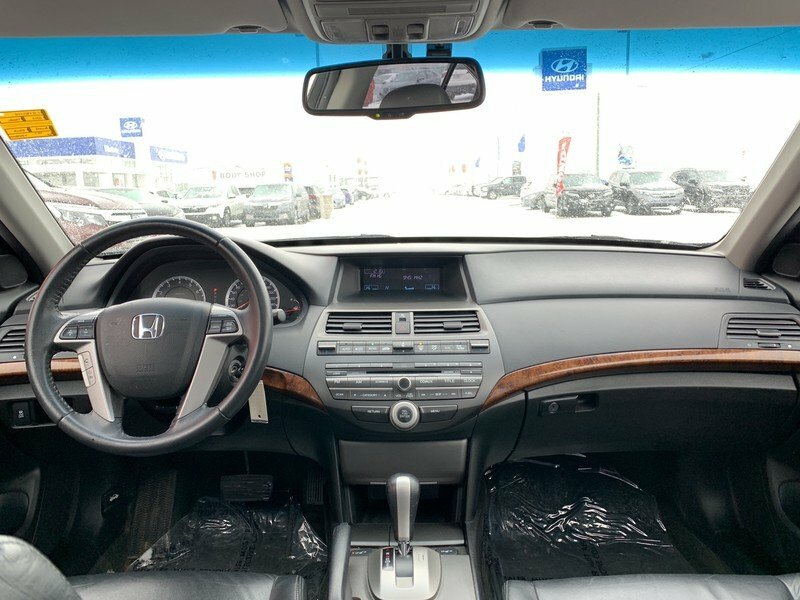 2012 Honda Accord Sedan EX-L- Leather, Sunroof, 2.4L VTEC! 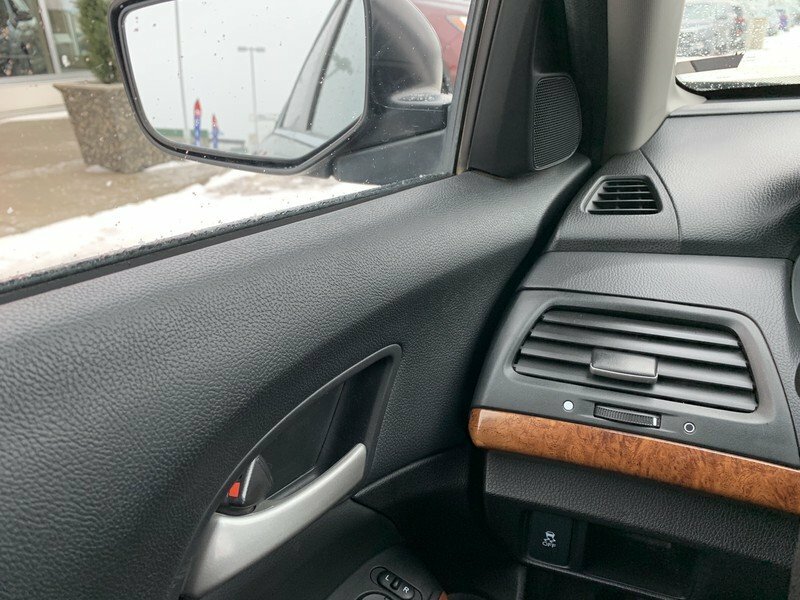 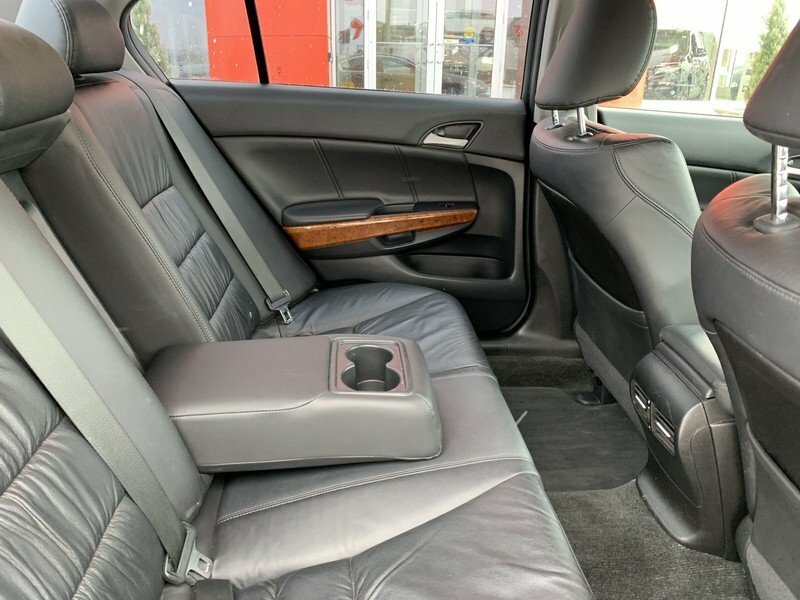 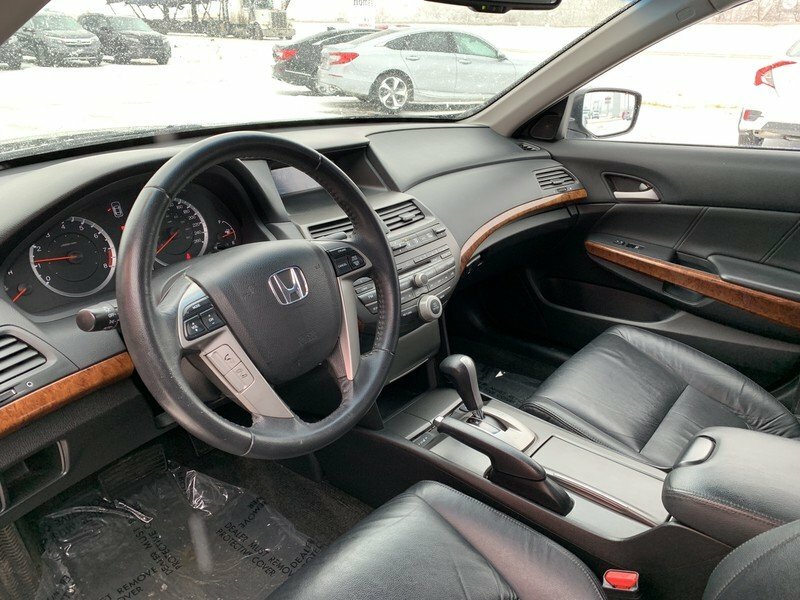 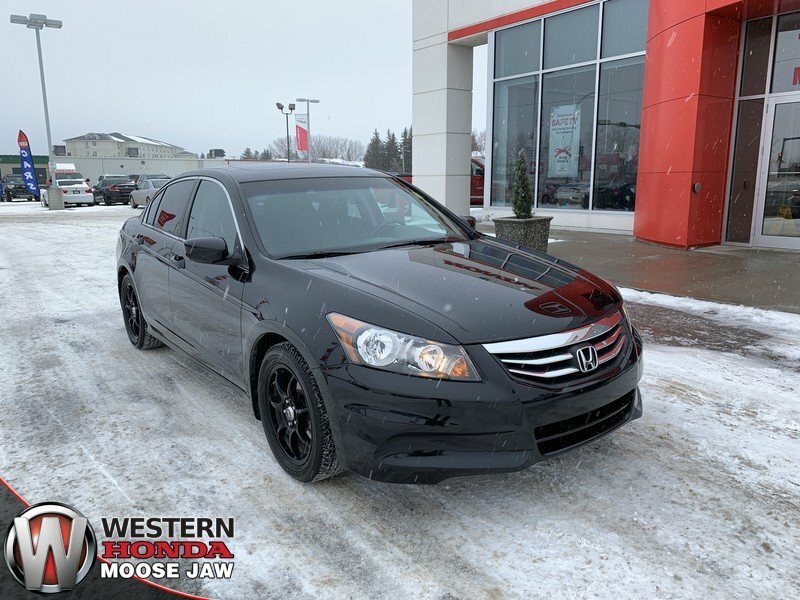 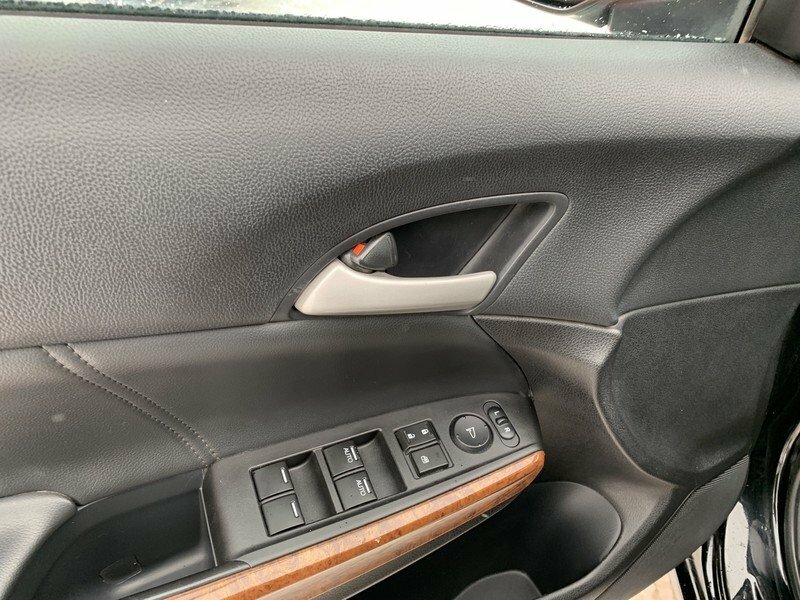 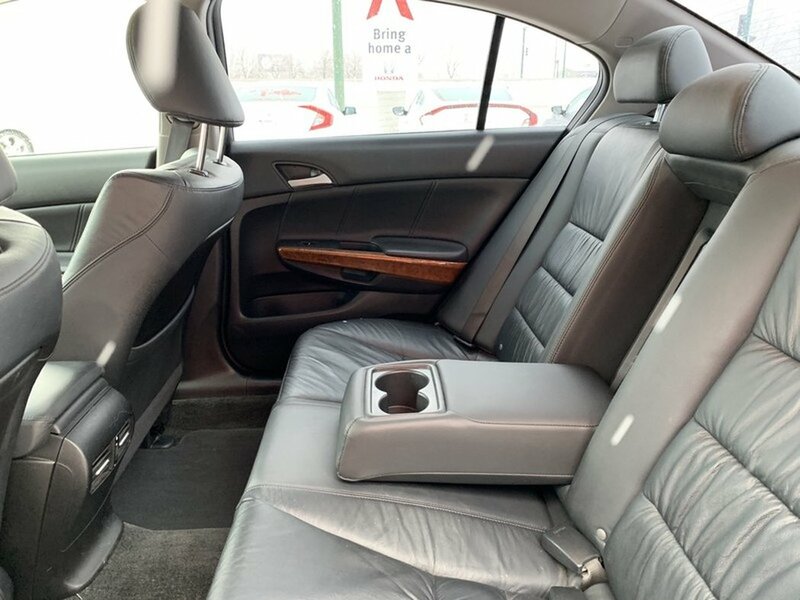 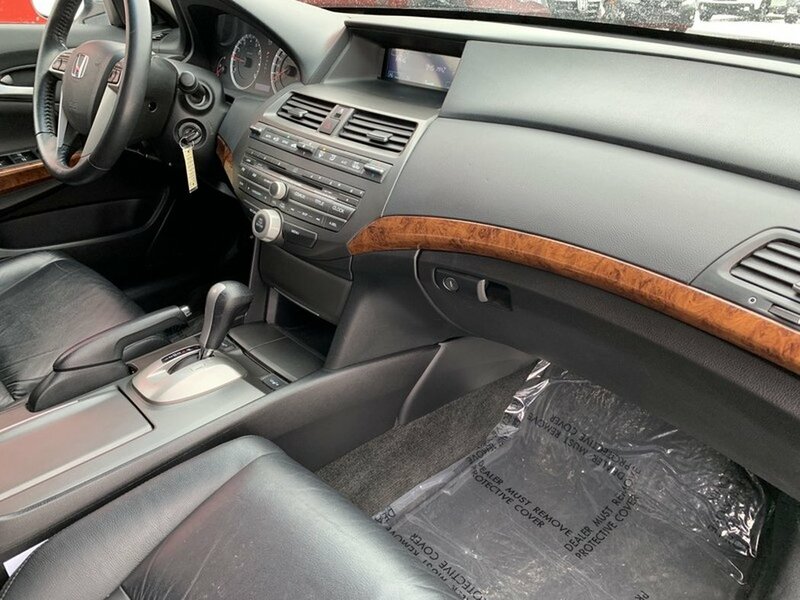 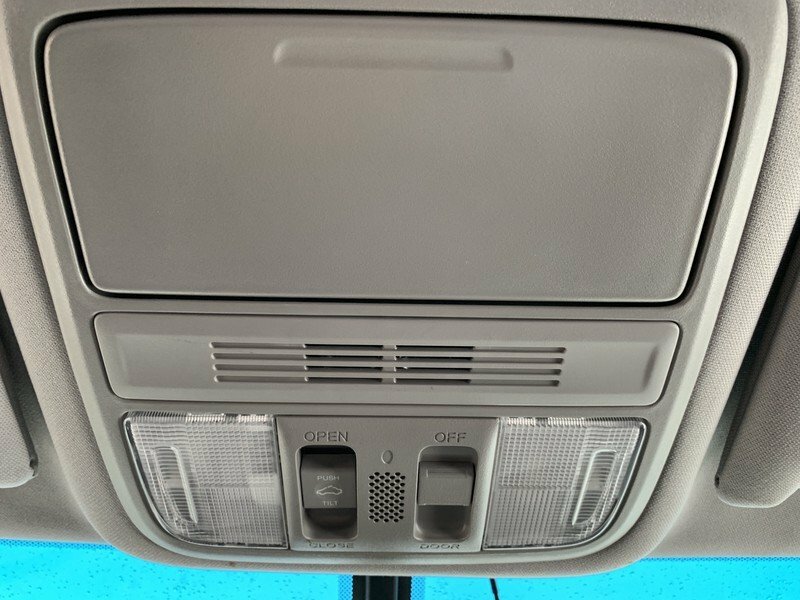 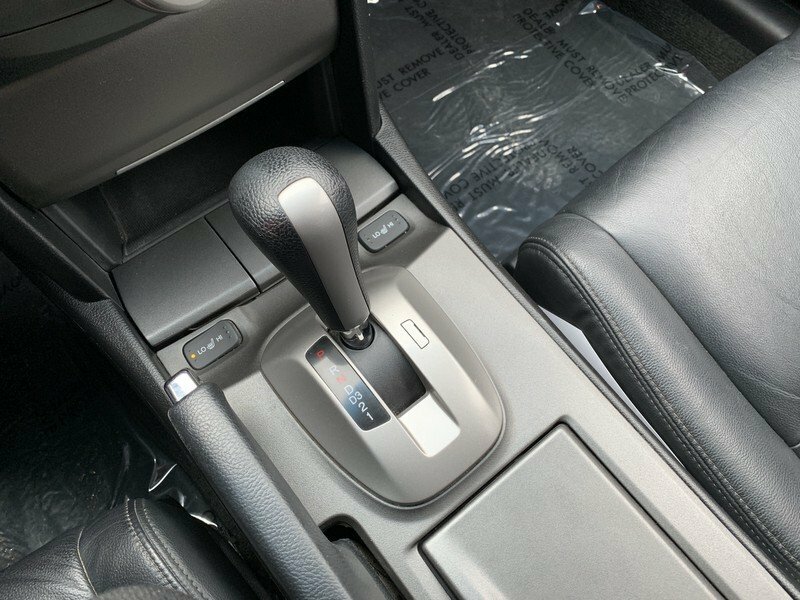 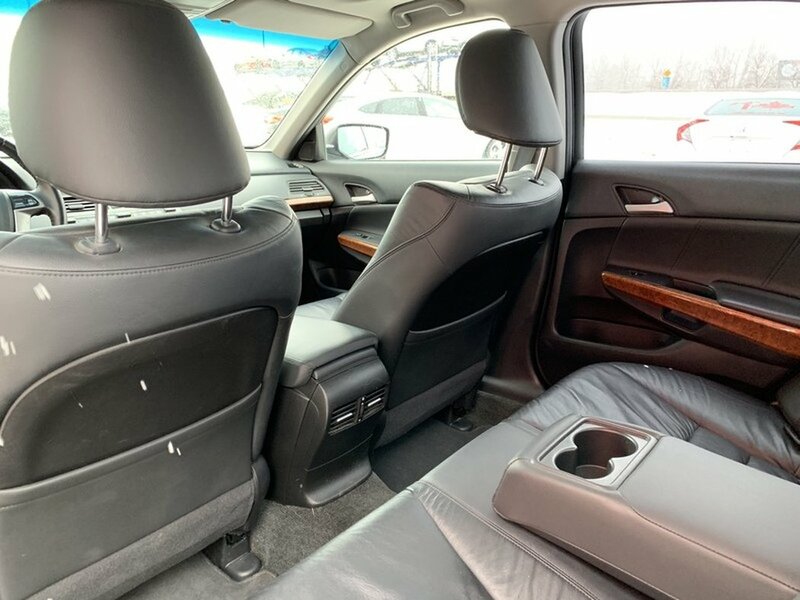 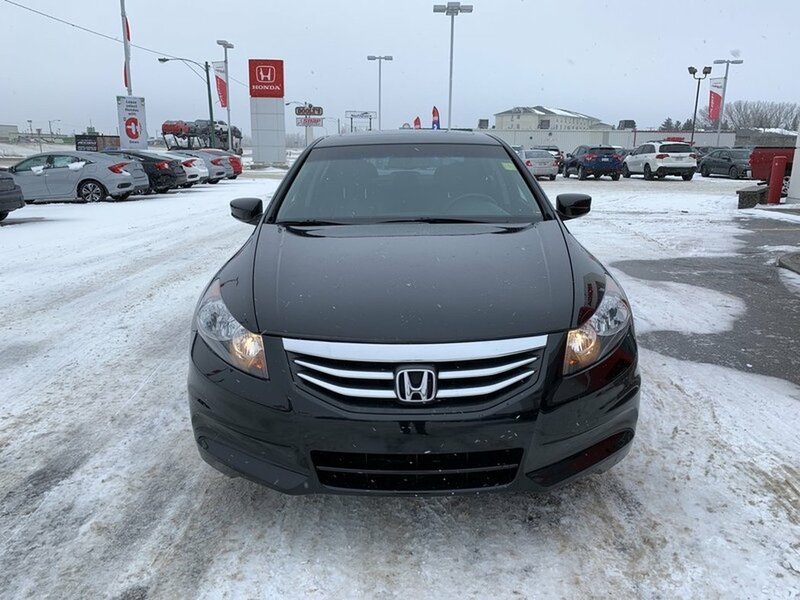 This 2012 Honda Accord EX-L has been well maintained by the previous owners. 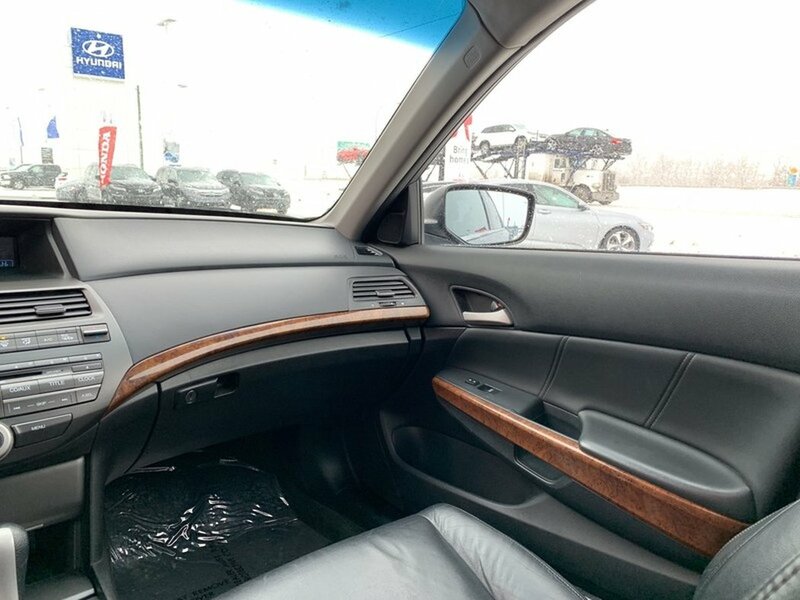 The “Crystal Black Pearl” exterior is in excellent condition paired with an odor free black leather interior. 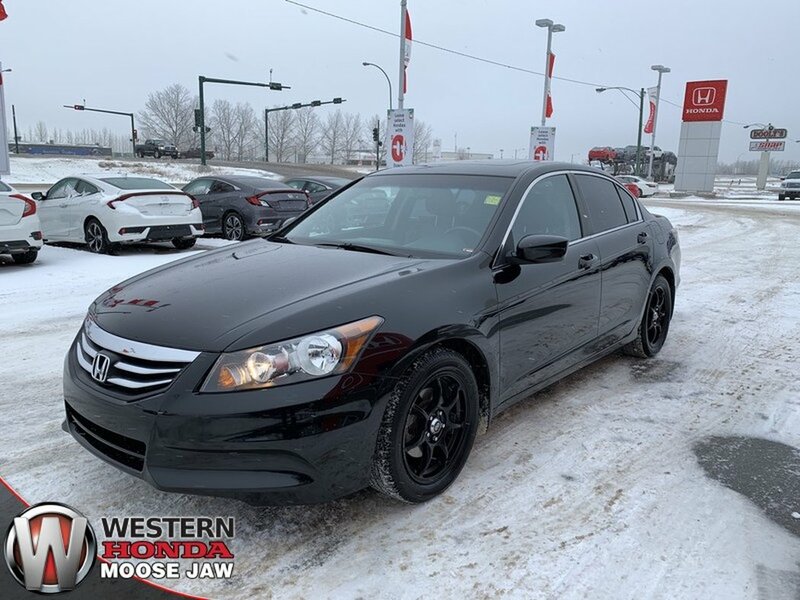 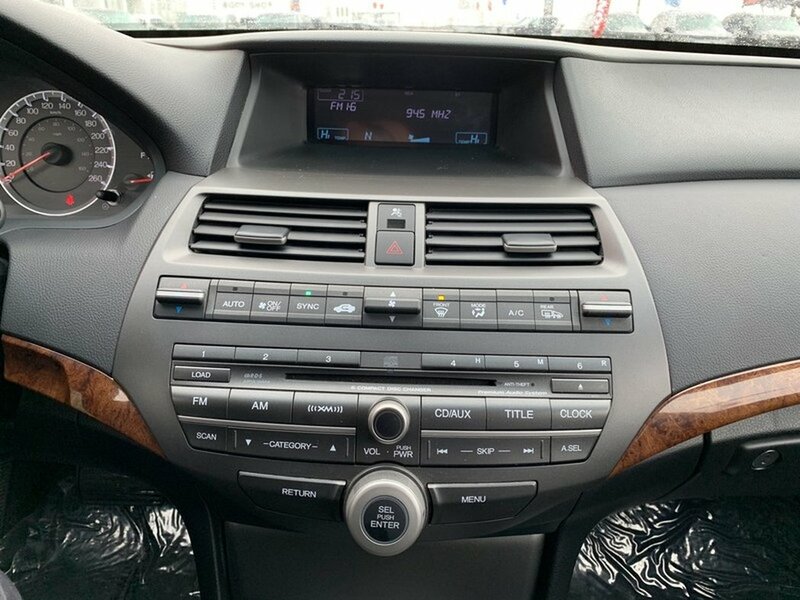 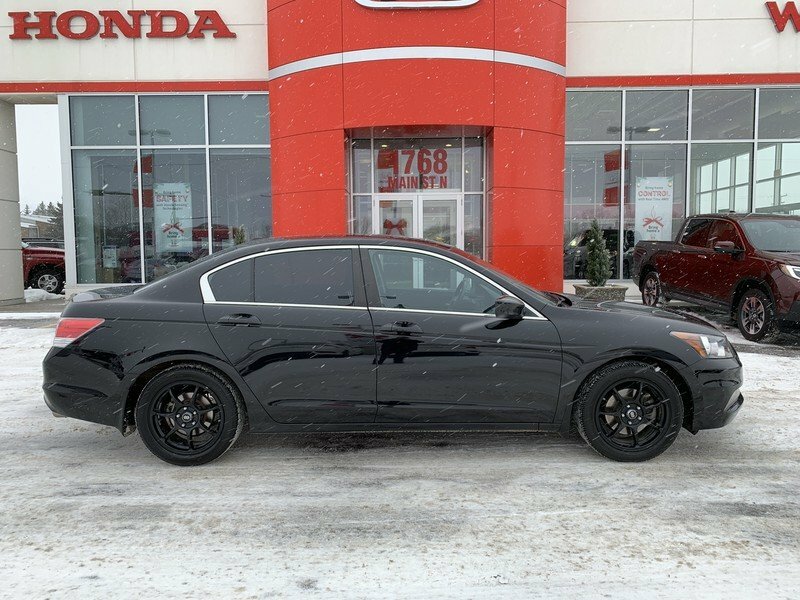 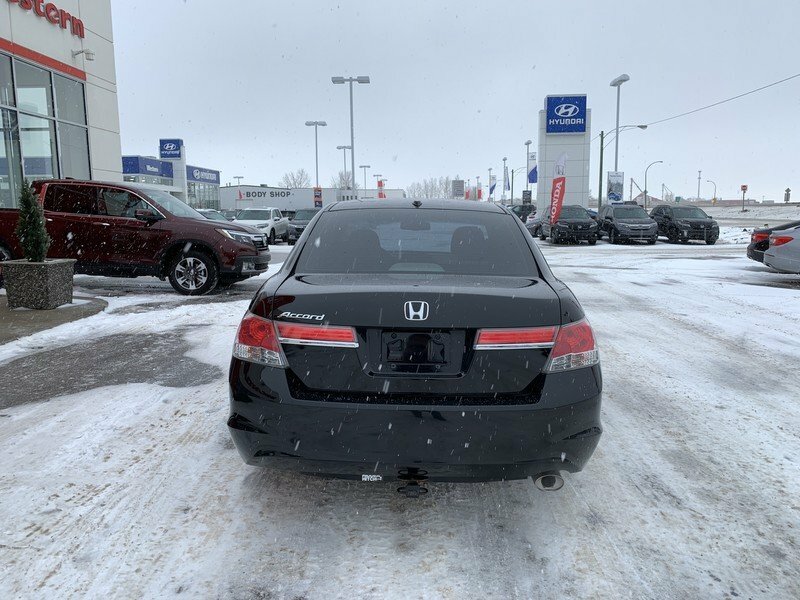 This Accord has the EX-L trim level which gives you tons of luxurious and useful features. 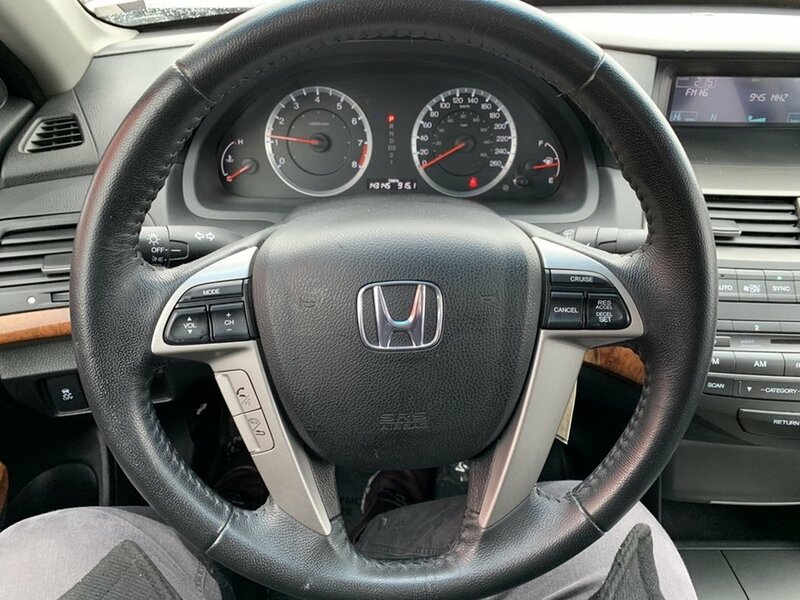 The 2.4L VTEC engine has an plenty of power to get you moving while at the same time rewarding you with 7.8L/100KM on the highway. 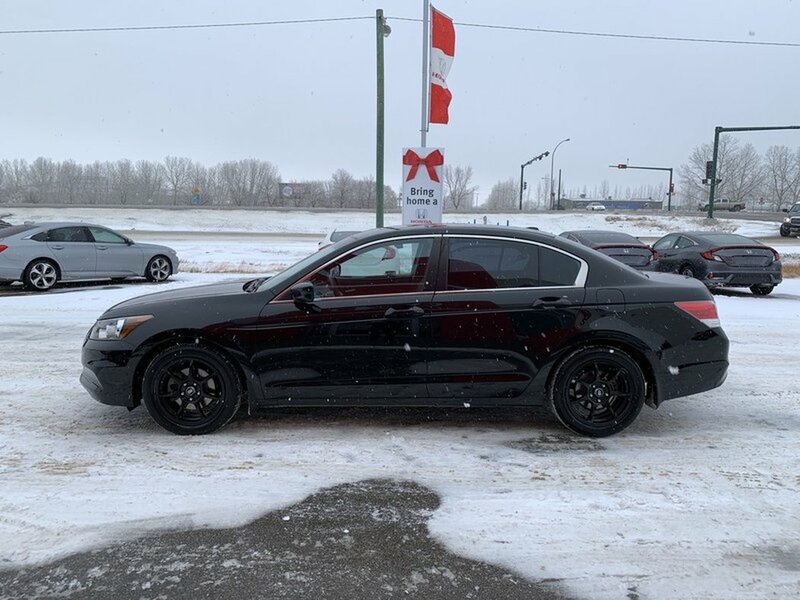 This sedan also has aftermarket Enkei wheels to enhance the look of the exterior. 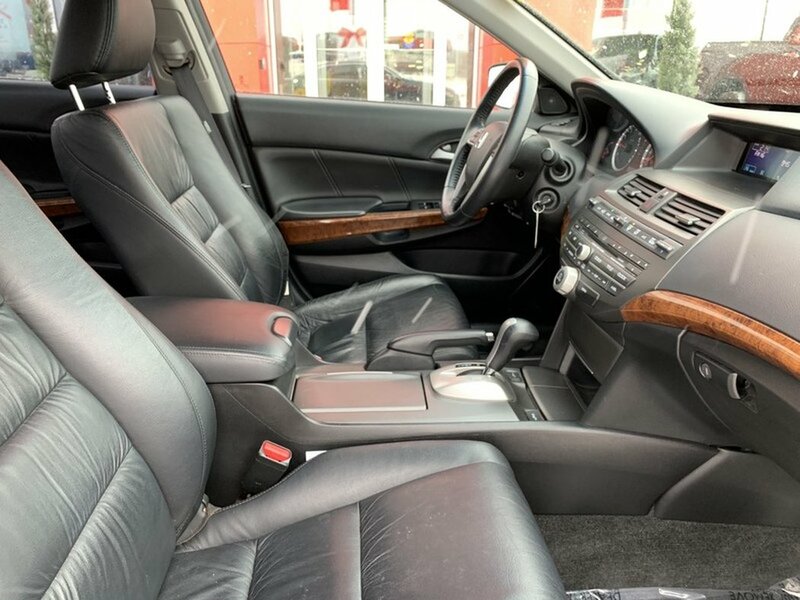 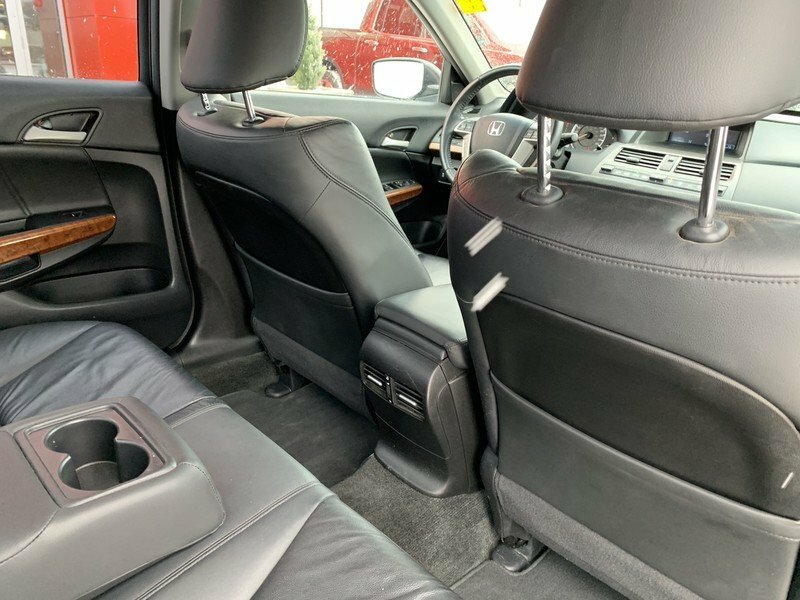 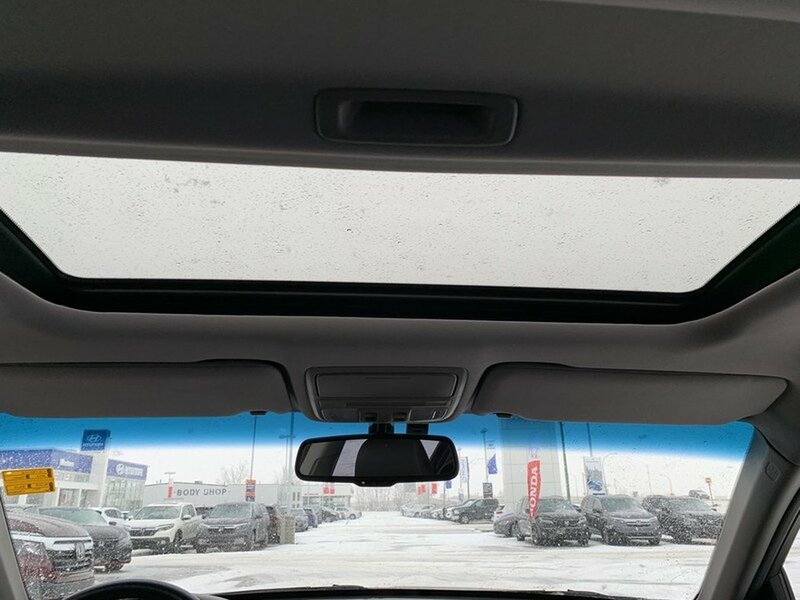 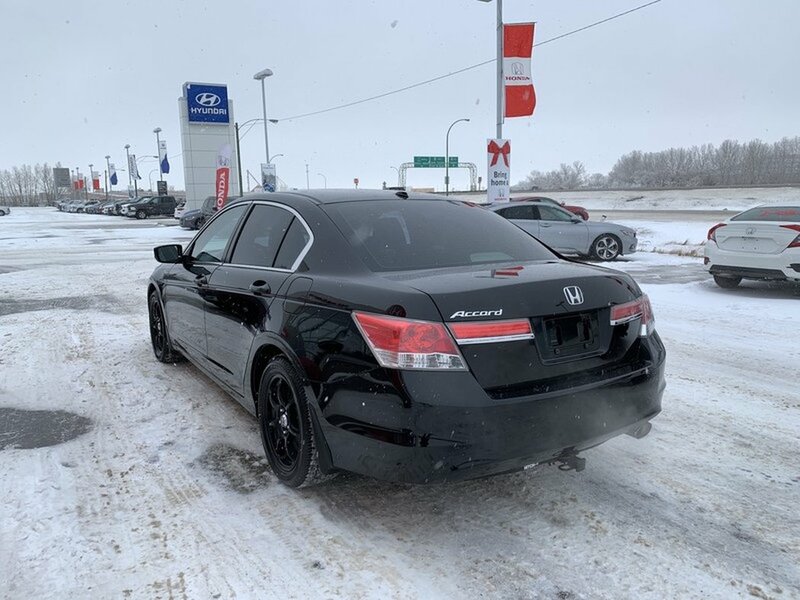 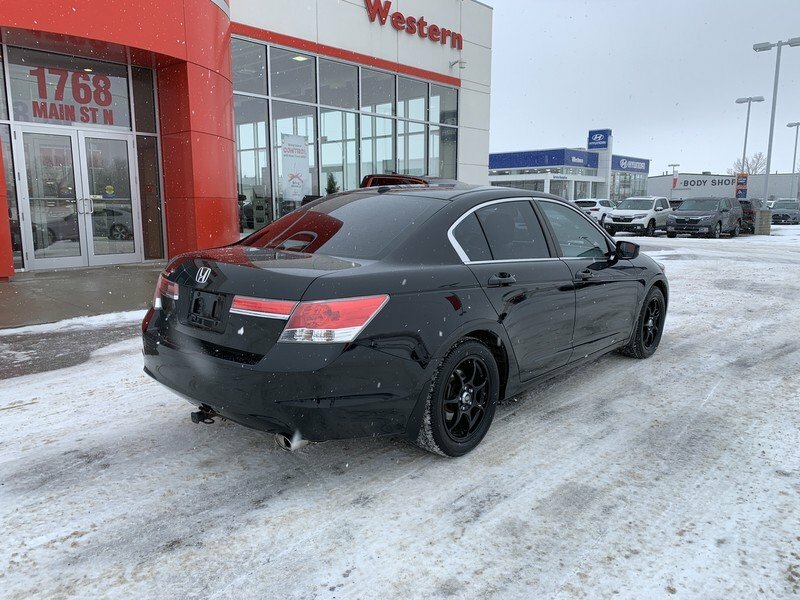 This EX-L has tons of luxurious features to make your drive the best it can be such as; heated leather seats, a sunroof and ambient lighting. 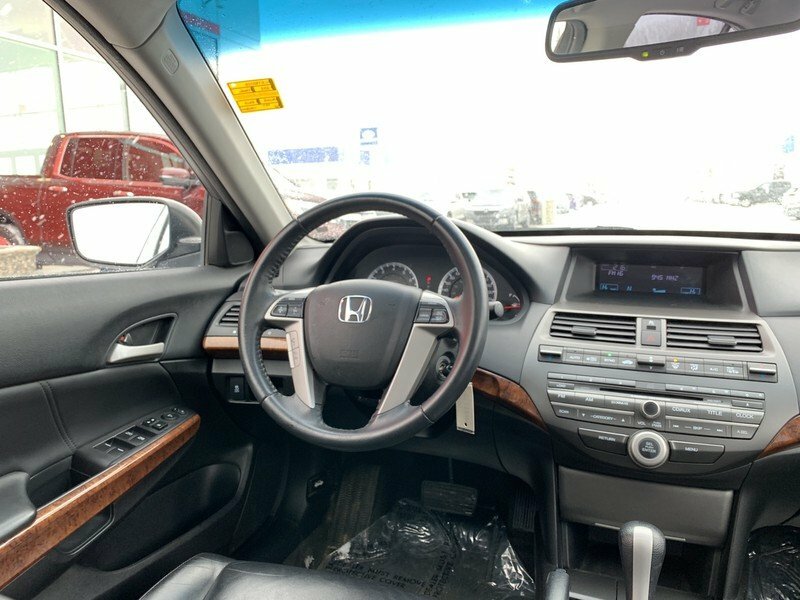 The convenience of Bluetooth technology, and a premium sound system are at your fingertips with steering wheel-mounted controls. 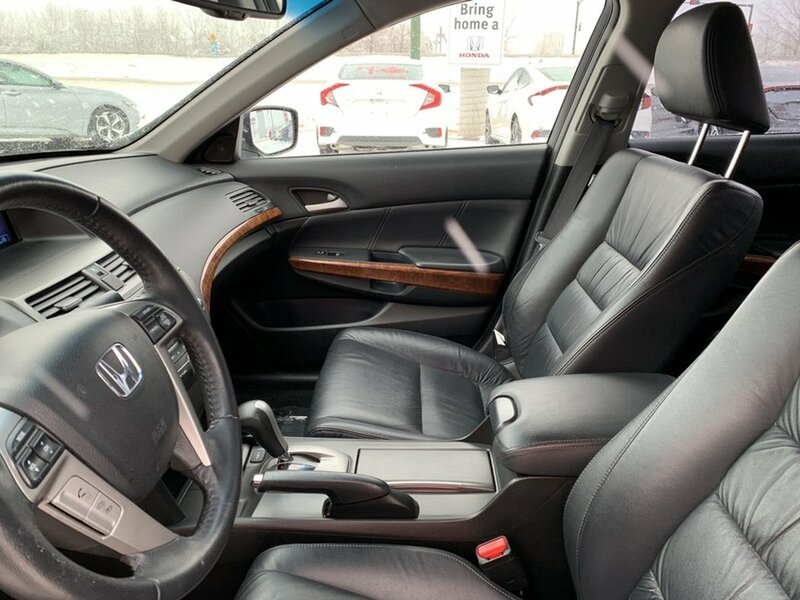 Honda has an incredible reputation for safety and reliability thanks to ACE body structure, numerous airbags, and responsive braking.